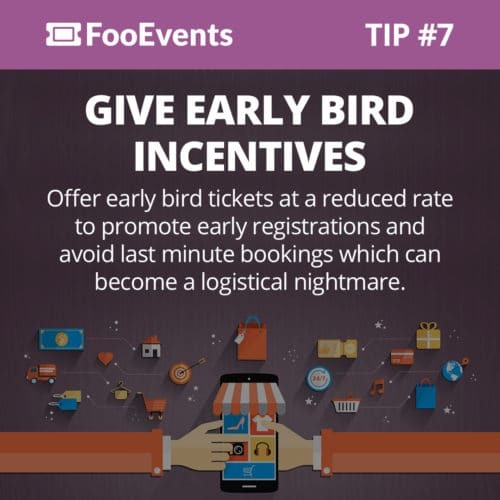 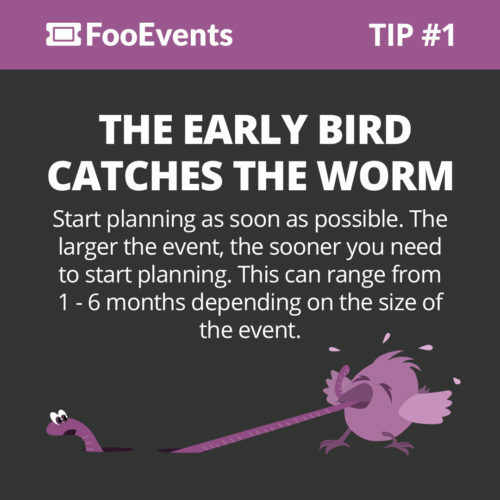 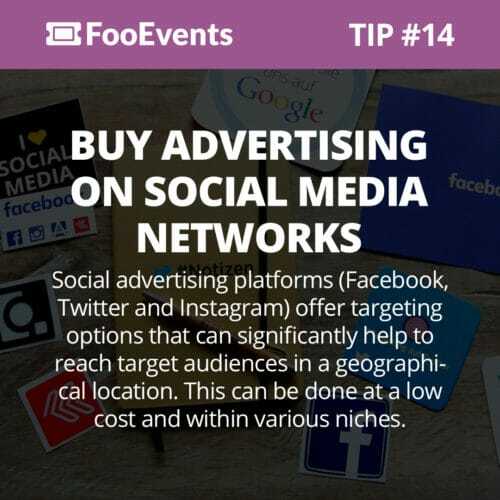 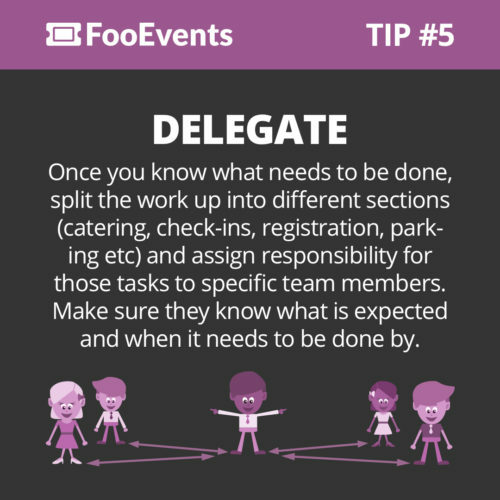 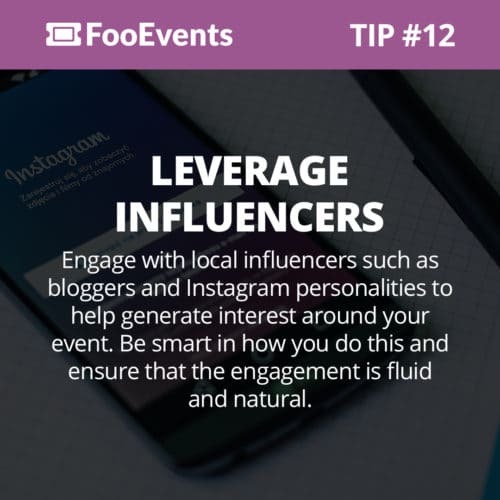 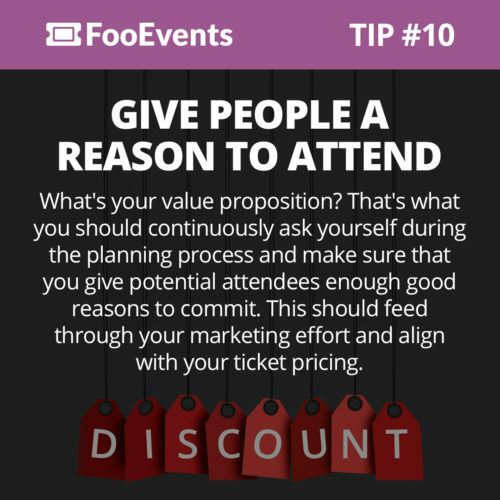 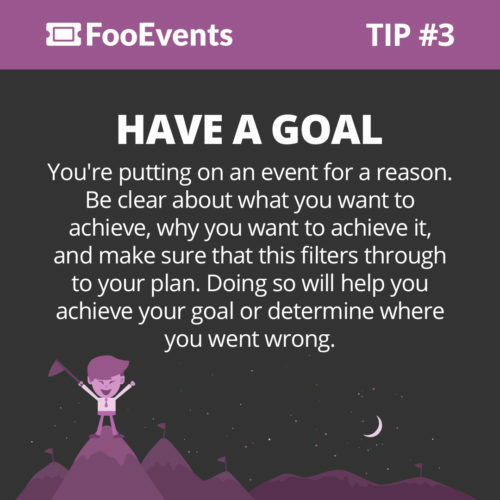 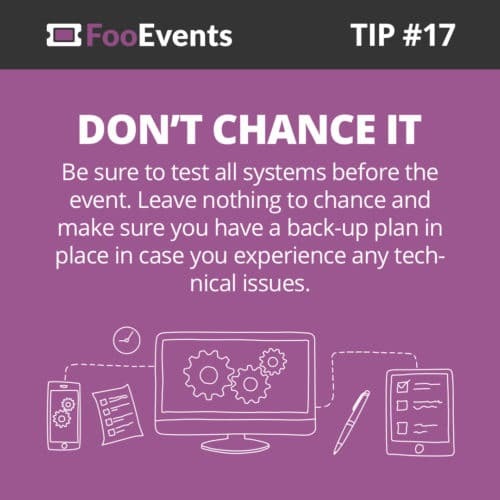 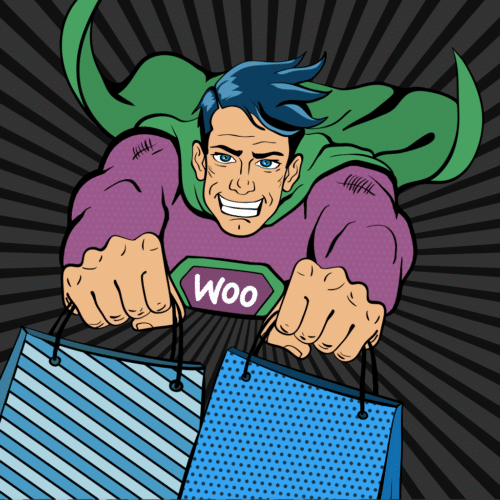 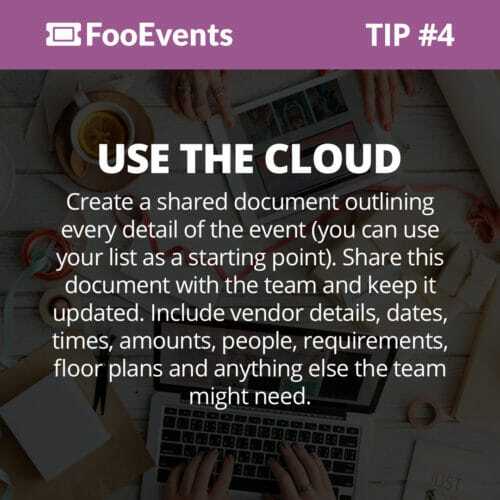 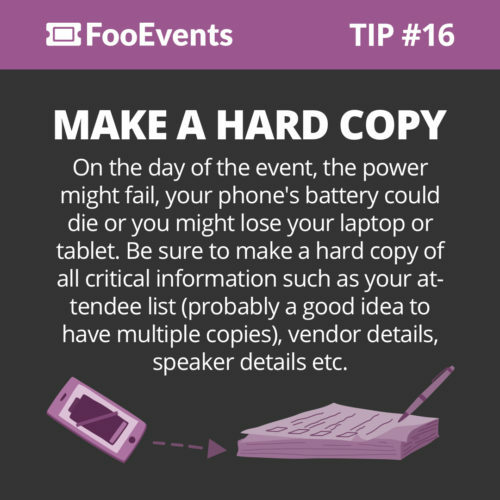 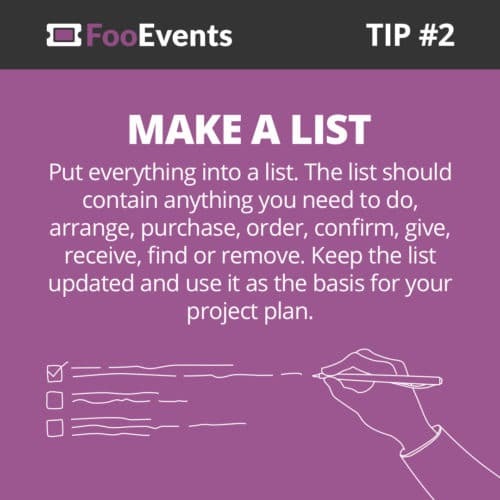 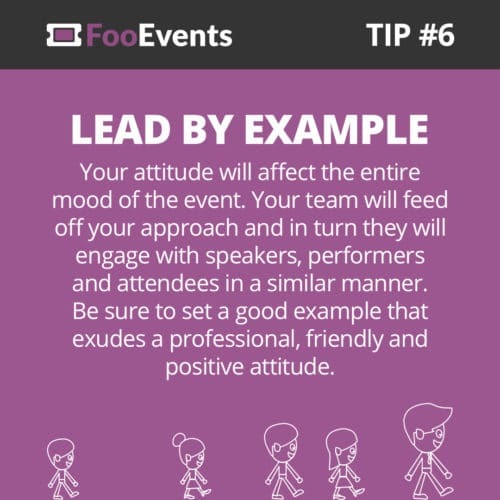 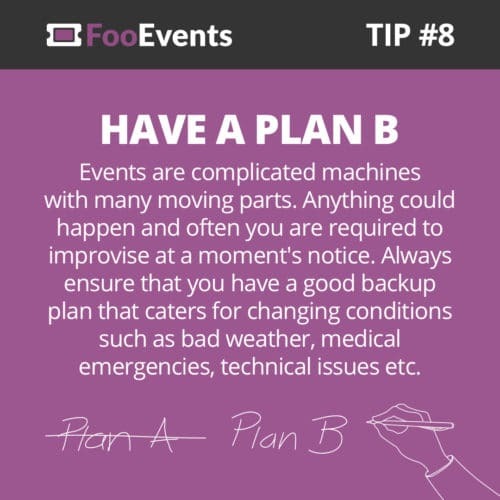 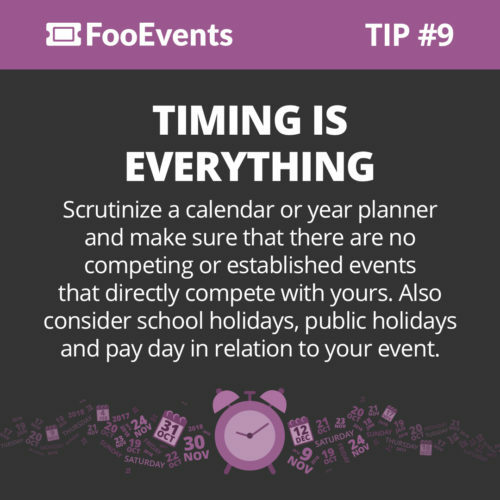 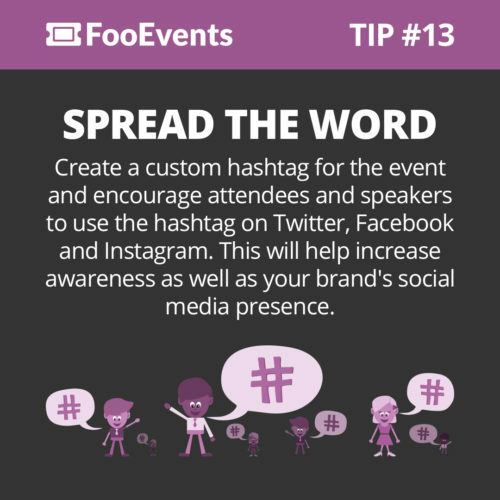 FooEvents for WooCommerce / Archive by Category "FooTips"
These are our top 10 tips for planning a successful event. 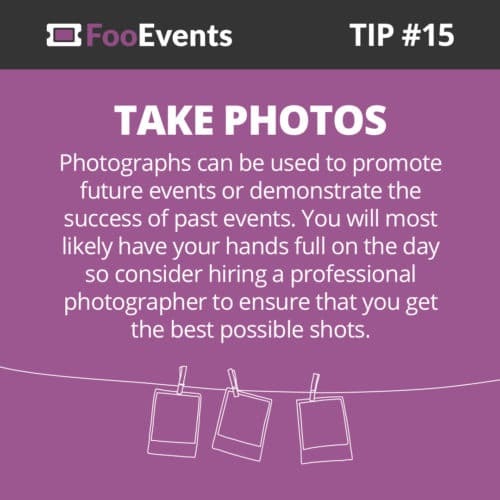 Got any tips of your own? 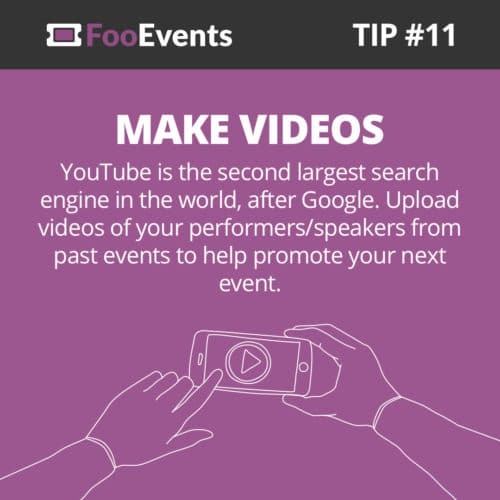 Be sure to share them in the comments section!